News from the “dog world” crosses my desk every single day. Some things are perfect for the magazine. Other tidbits make for great interviews for the podcast. Yet there’s still more. There are stories that you need to know “now” because they are so timely and they can’t wait. That’s what this episode of the Little Pampered Dog podcast is about. I call this and similar episodes “Quick Dog Bites.” Below are the details and links promised. Bella likes to join me on my podcasts. Truth be told, she and I are together most of the time. This means that you might hear a bark or two every now and again as Bella inserts her “two cents” into a podcast episode. She didn’t have much to add to this particular episode for a simple reason, she was asleep. I recorded this early in the morning on September 6, 2016 at apparently an hour that she found abhorent. She could have gone back to bed, but she and I are, as they say, attached at the hip. 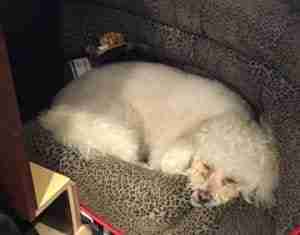 So she simply used the little cubby under my desk where I keep her PupSaver when not in use. The PupSaver makes for a great temporary portable bed and she likes it when she wants to be near me, but go back to sleep. So in this episode, I shared the following with you without any commentary from her. Forgive her, will you? Little Pampered Dogs need their beauty sleep, after all! Canadian Animal Health Institute issued a news release to remind pet owners to vaccinate their pets against rabies in accordance with their own personal veterinarian’s schedule. Here’s what happened: People in the province of Ontario were not overly concerned with rabies because of successful governmental efforts with wildlife. 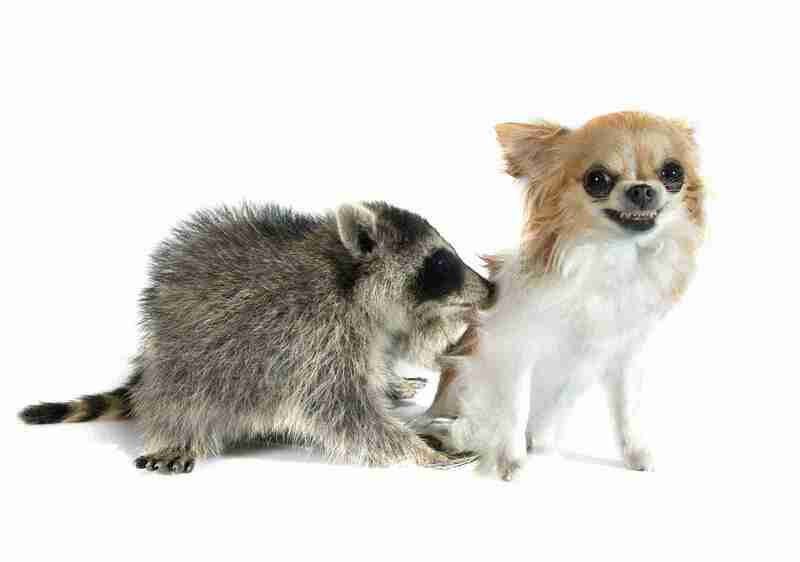 But in early 2016 there has been a resurfacing of a racoon strain of rabies. Consequently, the Canadian Animal Health Institute has issued a reminder about rabies vaccinations. In some cities in Ontario, there is a legal requirement for rabies vaccinations. But regardless, it is best to check, especially now, with your vet to make sure your pets are up-to-date with their rabies vaccinations. You can read the official release for yourself by clicking here. 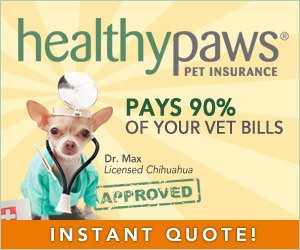 Where I live in Florida, it is just standard practice to vaccinate dogs and cats against rabies. There’s no way around it, it is a legal requirement plus it is an real danger and issue here. So whether you are in Florida (like me), Canada or any where else in the world, consider this a reminder to check with your vet about what is best for your dog. 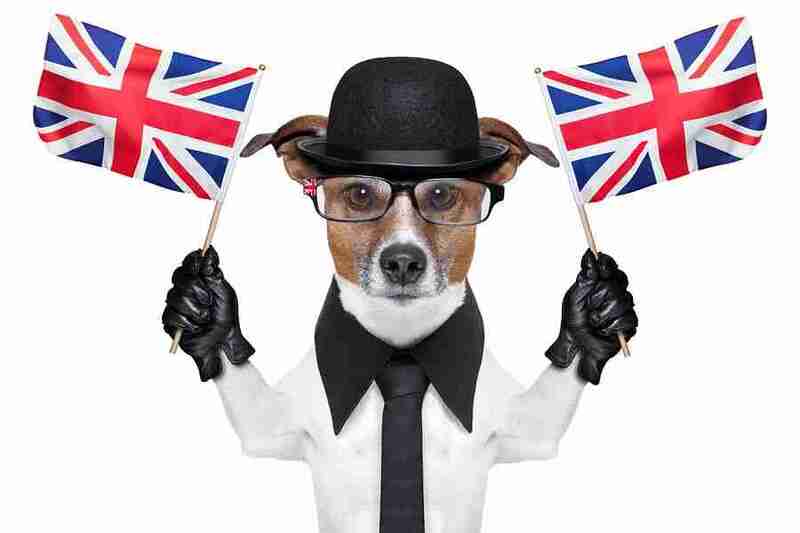 According to an article in The Guardian, nearly 1 in 3 dogs in the United Kingdom has ticks. The chances of a dog picking up a tick is equal whether the dog and his owner are in a rural or an urban area. Ticks in and of themselves are a nuisance, of course. But the real dangers from ticks are the diseases that they carry including Lyme Disease. So if you are in any place in the world where ticks are prevalent, including the UK, check your dog for ticks regularly! If you find a tick, contact your veterinarian for instruction on tick removal. 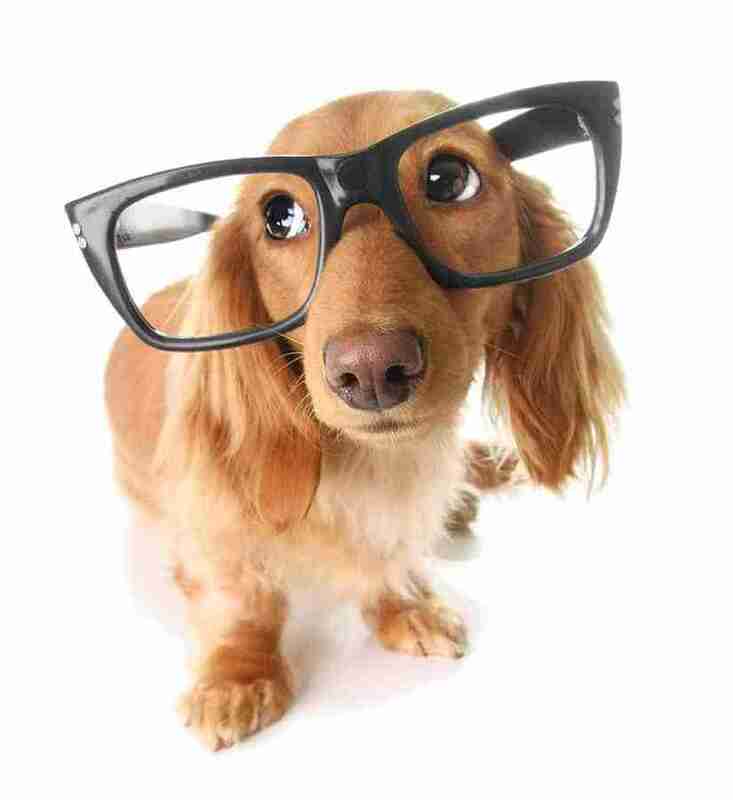 Also make sure to ask your vet whether or not you need to be concerned with Lyme or other tick-borne diseases. 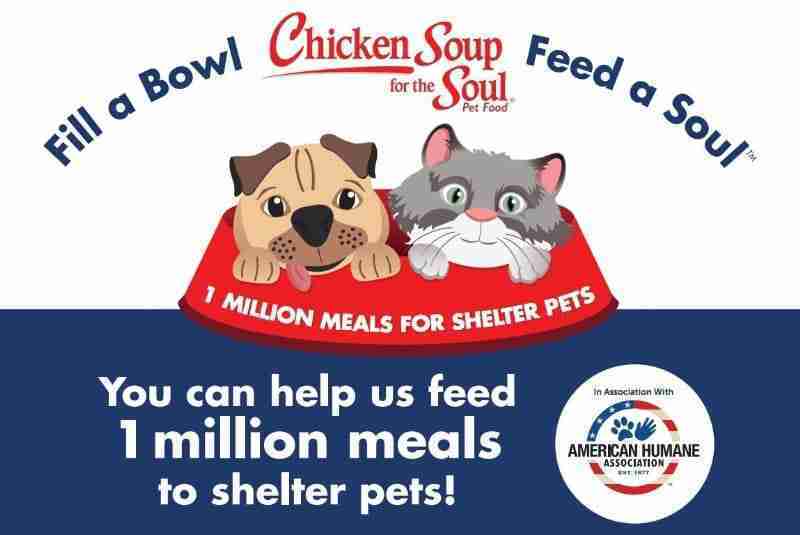 American Humane and Chicken Soup for the Soul Pet Food are partnering to provide 1 million meals to shelter dogs and cats. Here’s how it works, for every Chicken Soup for the Soul Pet Food item that is purchased between June 15, 2016 and December 31, 2016, Chicken Soup for the Soul Pet Food will donate 1 pound of pet food to shelter and rescue organizations. Their goal is to provide the equivalent of 1 million meals to pets in shelters and rescue organizations. So I had an idea for all of us. Did you listen to our Podcast Episode 17? In that episode we covered Pets of the Homeless and how there are pet food drop off locations for the homeless and disadvantaged in almost every community in the United States. So if you dog doesn’t eat Chicken Soup for the Soul Pet Food you can still help. In fact, you can do “double good.” Purchase some Chicken Soup for the Soul Pet Food at participating locations and then donate the food to your local drop off location for Pets of the Homeless. In this way, the food can do good to the homeless and needy in your community. Plus, you’ll be helping to feed dogs and cats in shelters and rescue organizations. You can find more information about this promotion by clicking here. I’m convinced that dogs are smarter than we realize. My grandfather grew up on a farm and he always told me that animals can sense things that people can’t. He assured me that even our domesticated pets have abilities that humans lack. Maybe that is why we humans domesticated dogs eons ago. I found an article online with a video taken by a family’s surveillance camera right before a recent earthquake. The family noticed on the footage that moments prior the earthquake, their dogs sensed it coming and perked up. The dogs actually knew what was coming before the earth shook. The good news is that no one in that family was hurt. It’s just fascinating how the dogs were able to somehow sense the earthquake coming seconds before it hit. What were the dogs feeling? Did they hear the quake? Did they smell it? Did they sense the vibration? You can read the article and see the video by clicking here. Addiction Foods Co-Founder, Jerel Kwek, wanted to help his pet with allergies and set on a journey to “the ends of the earth” to find the best food for his pet. His quest resulted in the founding of Addiction Foods. To celebrate the similar dedication that pet owners have for their furry family members, Addiction Foods is holding a contest where pet owners can share just how far they too have gone for their pets. The first place prize includes airfare for 2 plus accomodations to Auckland, New Zealand and a 6-month supply of Addiction Food. If you are part of the Little Pampered Dog community you’ll do whatever you can to make sure your dog is as healthy and happy as possible. Why not enter the contest? You just might win! You can enter here. Whether or not you enter the contest, do take time to read the other submitted stories. You’ll find that the stories are cute, touching and just amazing. You’ll enjoy the great pictures too!